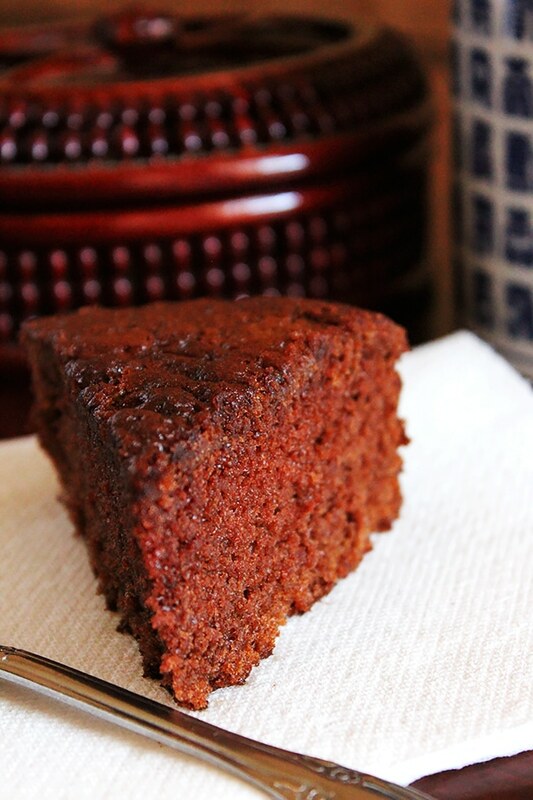 Hi everyone, I’m back with a light chocolate cake recipe! 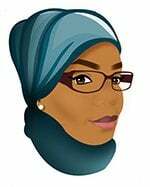 I’ll start blogging again and things will go back to normal (hopefully). The cake I’m sharing with you today was created by me when my craving for chocolate cake was uncontrolable and there were no chocolate powder at home. 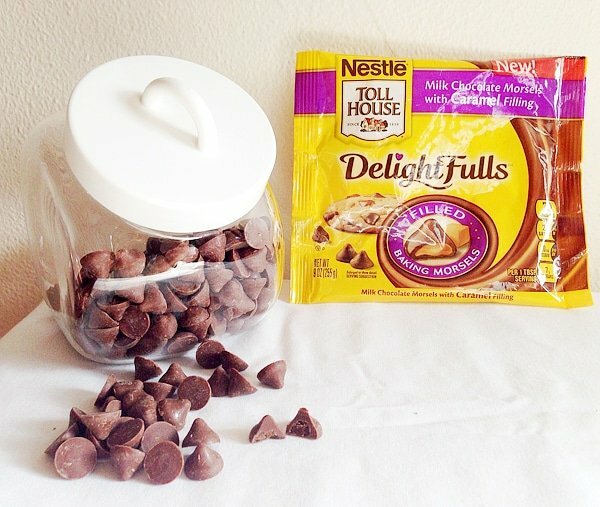 My eyes found a bag of Nestle Toll House DelightFulls Morsels, and since I’m a foodie (and it is a blessing) I came up with a recipe and crossed my fingers hopping it will work, and it did. 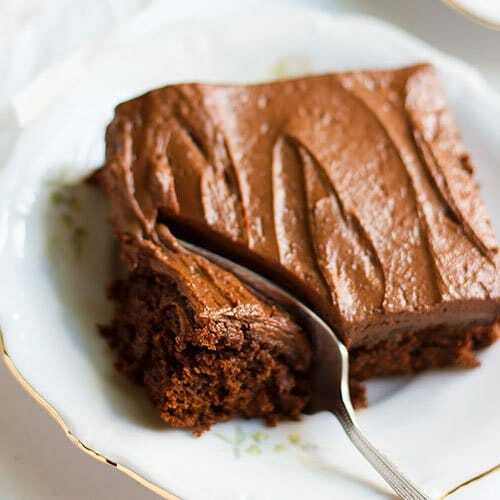 This chocolate cake besides being chocolaty, light, and a great birthday cake it is the type of cake that you will keep munching on and might stop when it’s all gone. So be careful! One important thing. This post is NOT sponsored by Nestle. Let’s bake this dark beauty! Serves 12. 157 calories per slice. – Preheat oven to 180C/350F. Grease and flour an 8 or 9 inch baking pan. 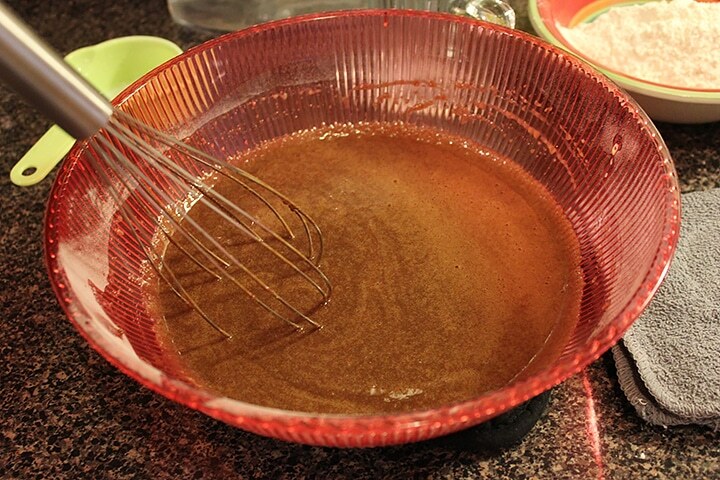 – In a bowl, add sugar, chocolate morsels, and oil. Melt in microwave then keep aside. 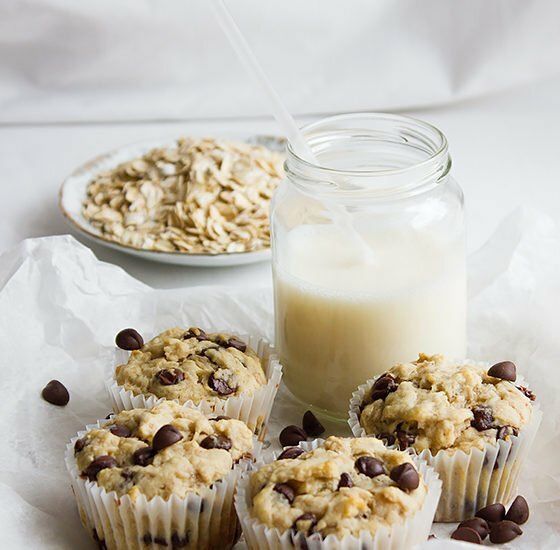 – In a different bowl, sift or whisk the flour with baking powder, baking soda, and salt. 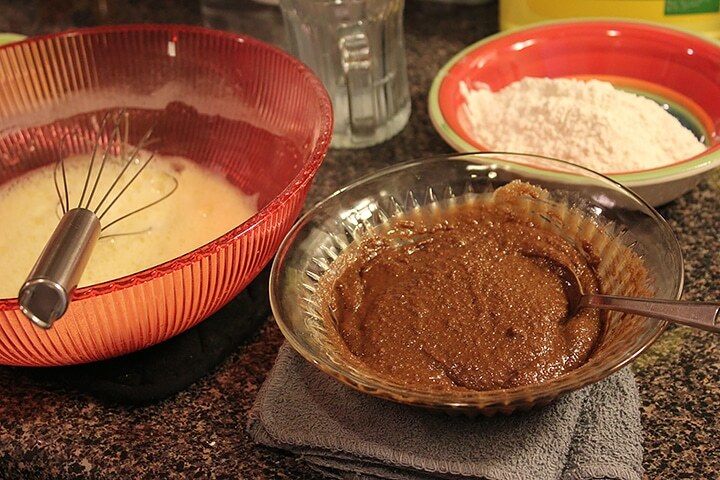 – Add the flour mixture and mix gently until combined. Add the boiling water and mix. Don’t over mix. 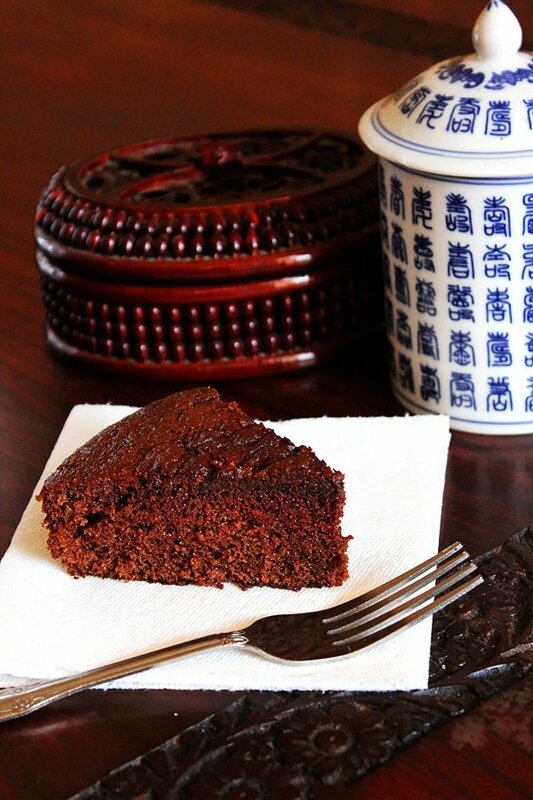 – Bake for 30 to 40 minutes, or until a toothpick inserted in the middle comes out clean. 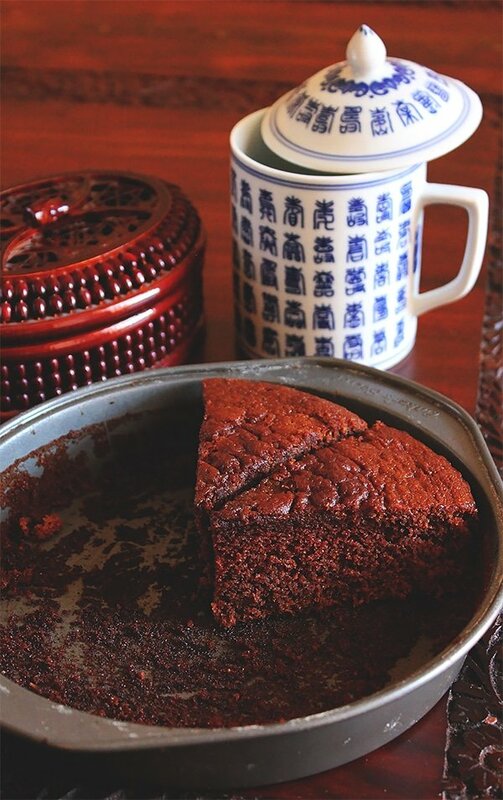 Your chocolate cake looks so moist and delicious..first time here..simply loved your pictures and recipes, surely going to try some. Hi! 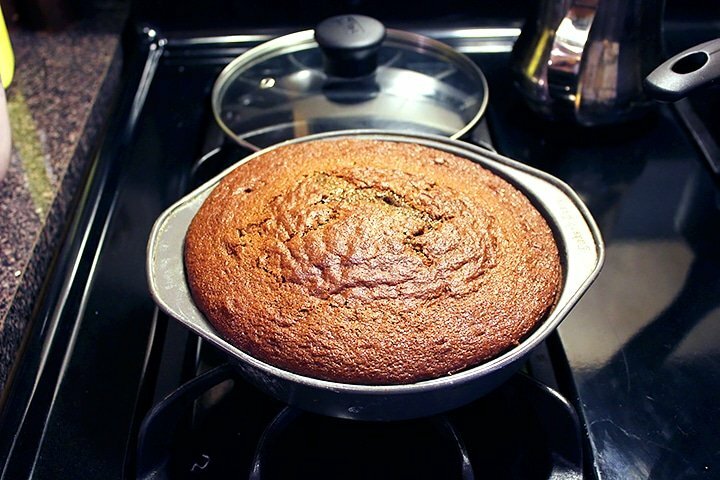 Your cake looks super moist and yummy and I would definitely like to try out this recipe. 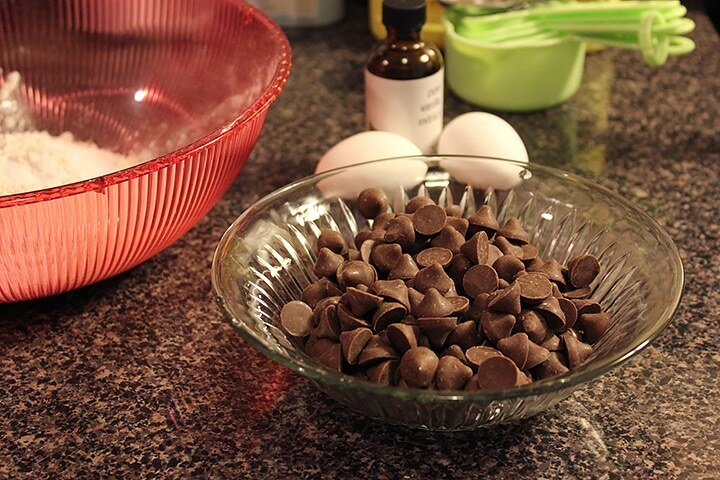 Will the recipe work well if I use regular milk chocolate instead of nestle caramel morsels? Hi Suchita, You can use other brands of chocolate chips, but it won’t work with milk chocolate. Your ingredients list, list “1/2 cup boiling water”. I must have read this recipe about 10 times over and over again. I even did a “find” for the keyword “water” and I was unable to find where you would use the half a cup of boiling water. Did I miss something? Thank you so much for bringing this up, I just edited the recipe. Wow! That was embarrassing 🙂 …. Let me know how you liked the cake whenever you bake it. Thanks again!